Plot Description: A love triangle film of Vilma Santos with real life lovers Eddie Rodriguez and Carmen Soriano. 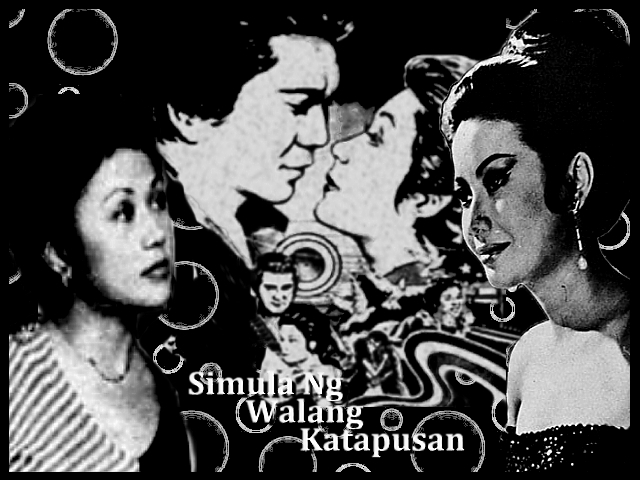 This entry was posted in Filmography and tagged Carmen Soriano, Eddie Rodriguez, Filmography: Simula ng Walang Katapusan (1978), FILMS, Lito Anzures, Luis Enriquez, Nello Nayo, Patria Plata, Renato Robles, Rio Locsin, Ruben Rustia, Simula ng Walang Katapusan (1978). Bookmark the permalink.